One of the most exciting things before Sunday. 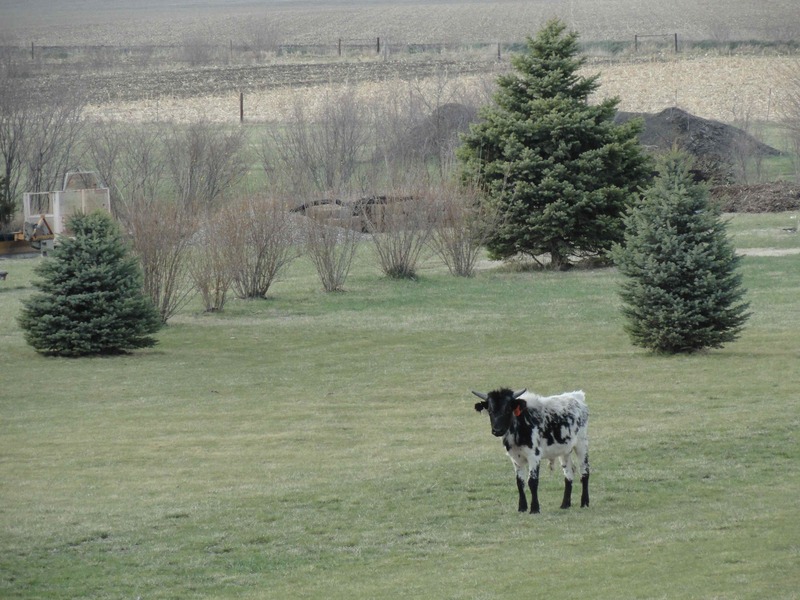 A rogue cow in my yard. On Sunday ~ REAL DRAMA! 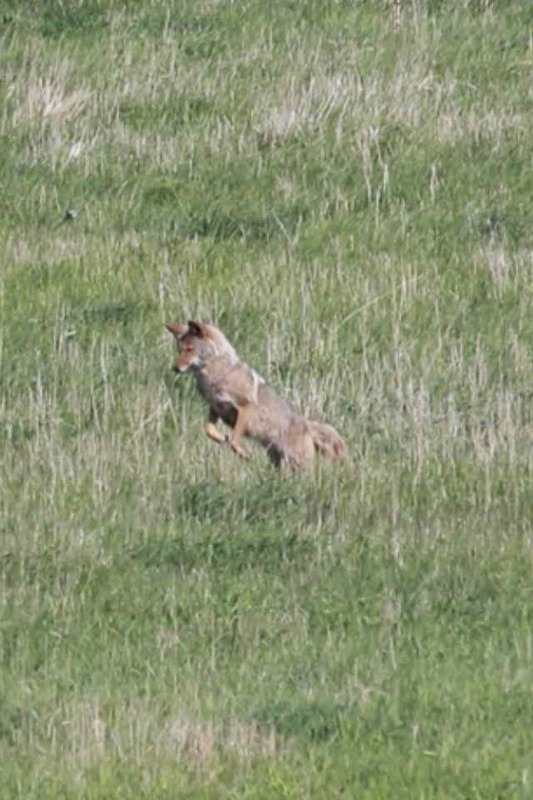 A coyote hunting field mice for more than 2 hours 50 feet from my backyard. Not my photo. Martha has a better zoom than I do. Why you say “rogue” cow? Looks like a nice enough cow to me.